Bricks 4 Kidz provide a comprehensive range of STEM school programmes to preschools, primary and secondary schools in Donegal! 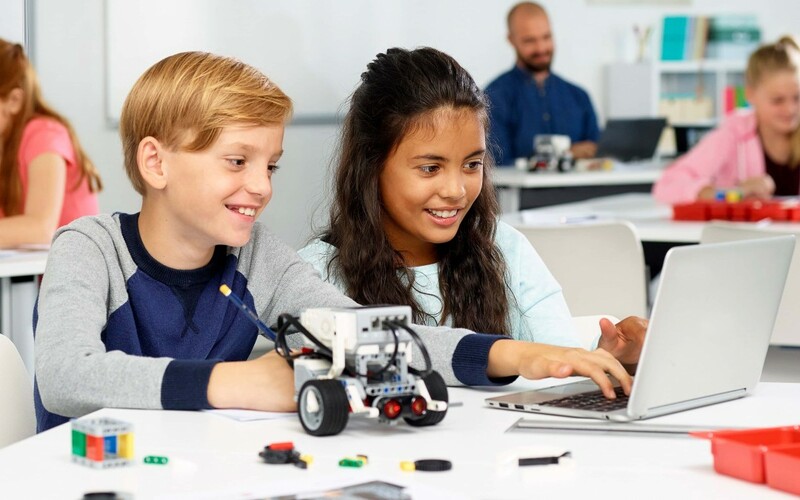 Bricks 4 Kidz programmes are kid-tested and educator-approved to deliver valuable learning experiences that correlate to a variety of cross-disciplinary curriculum objectives. Every lesson introduces kids to enriching content related to the model, presented in a question and answer format designed to spark the children’s curiosity and draw them into a discussion. The Bricks 4 Kidz approach to learning connects with the auditory, visual, and kinaesthetic learning styles of children as students listen to the lesson presented by the teacher, look at the model plans, and use their hands to put the model together.